Multiple colour gradients can be used in a very easy way using Inkscape. Let us learn to use the multiple colour gradients in Inkscape. 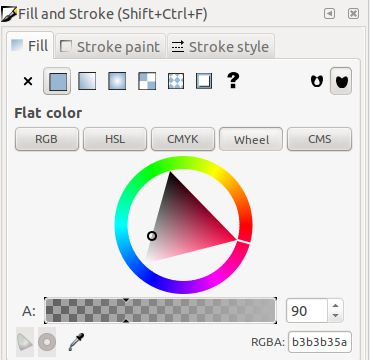 Software – Inkscape version 0.92 or higher. Time – 5 – 10 minutes. Draw an object or create your own drawing. Then select the gradient tool. You can now hit ‘G’ to activate it. Double click on the gradient line. You can individually select and space out the nodes. Note : These nodes can be selected separately and gradients applied to them. It wont change the gradient for the entire object, but creates a new gradient within each node area. Prepare colour swatches(also called palette) of colours of your choice. Note : This will make selecting colours with easy with the colour picker tool. Select the first the node. Using the colour picker tool from the Fill container, select the first colour of the swatch. 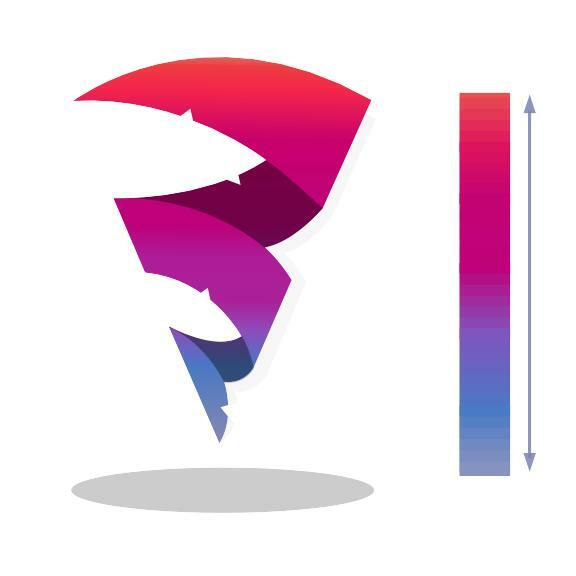 You will notice that only the portion represented by that particular gradient node will be coloured. In the same manner select the remaining nodes and pick out the remaining colours of the swatches. You can apply this method to any object or shape in Inkscape. Here is a good usage of the gradient. Check out our recent tutorial on Smooth strokes using Krita. Do you want to know what is new in our Ebook Development? Read more here 8 New Interactive Features of Ebook.